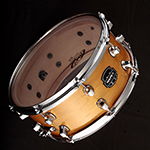 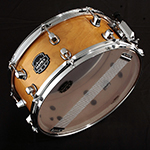 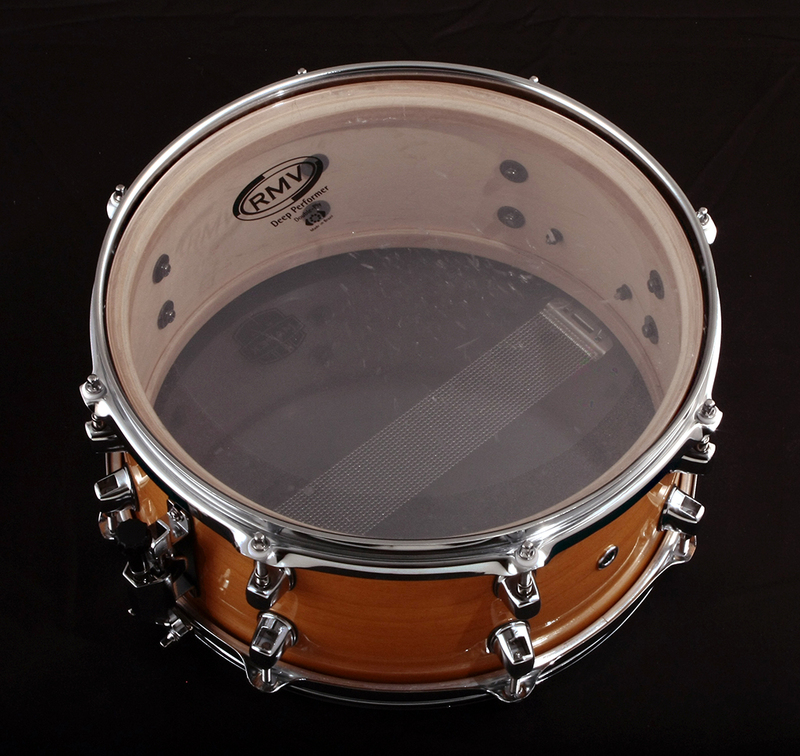 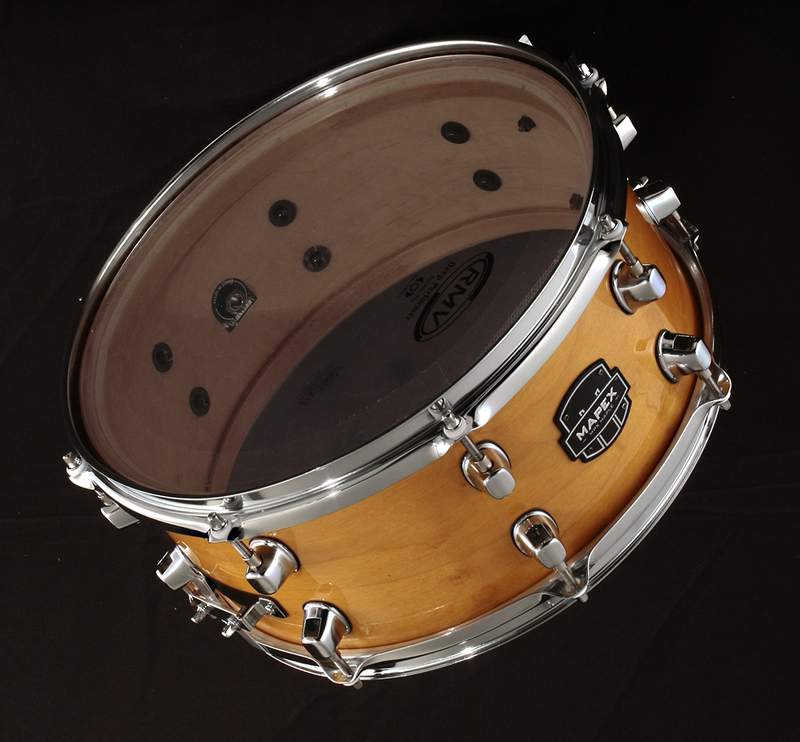 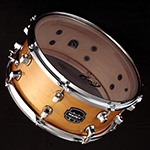 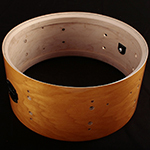 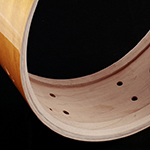 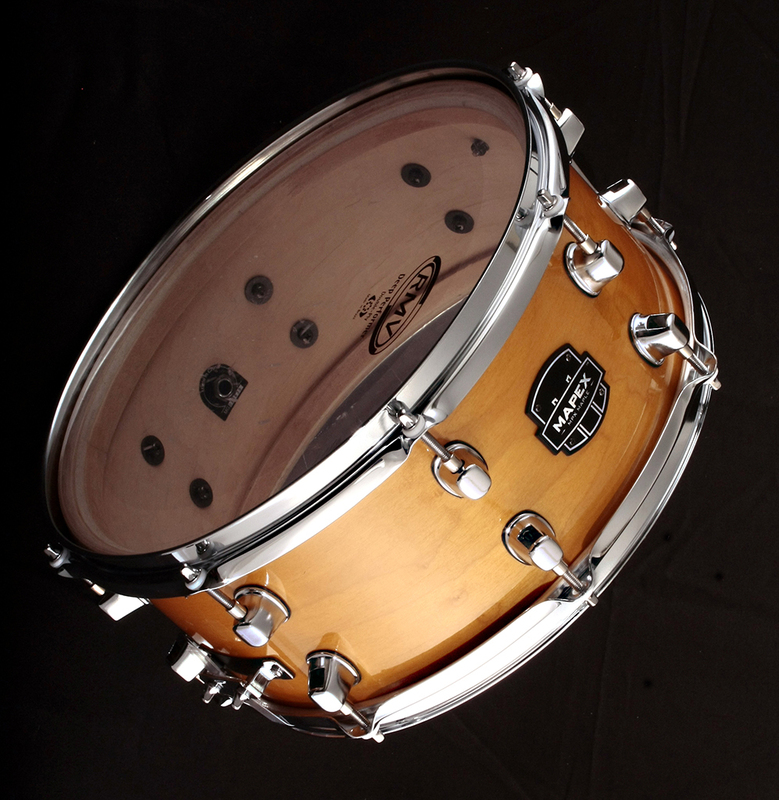 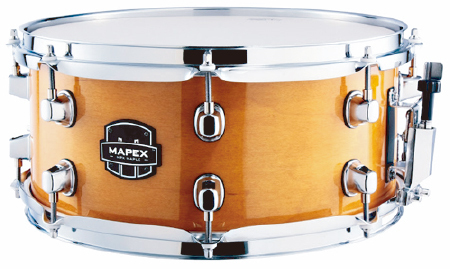 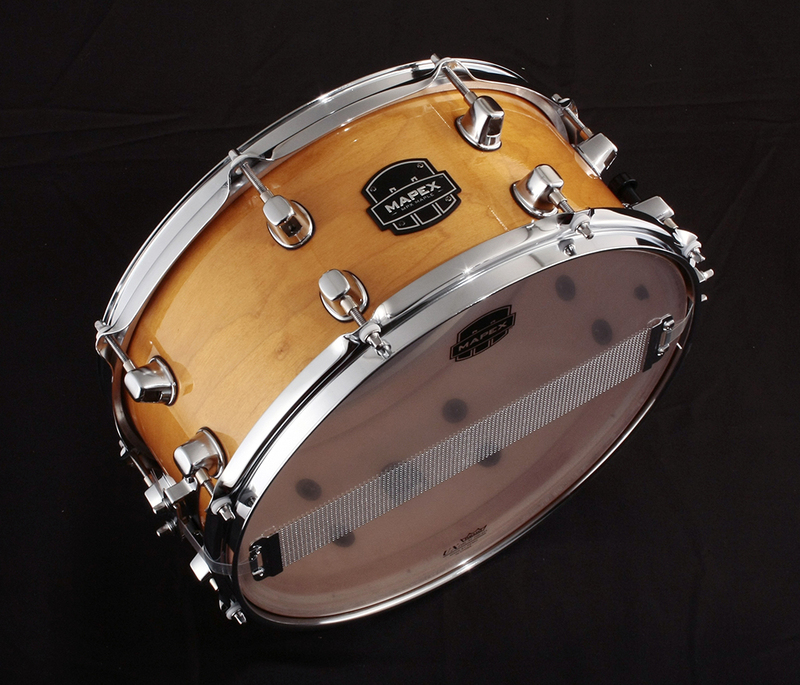 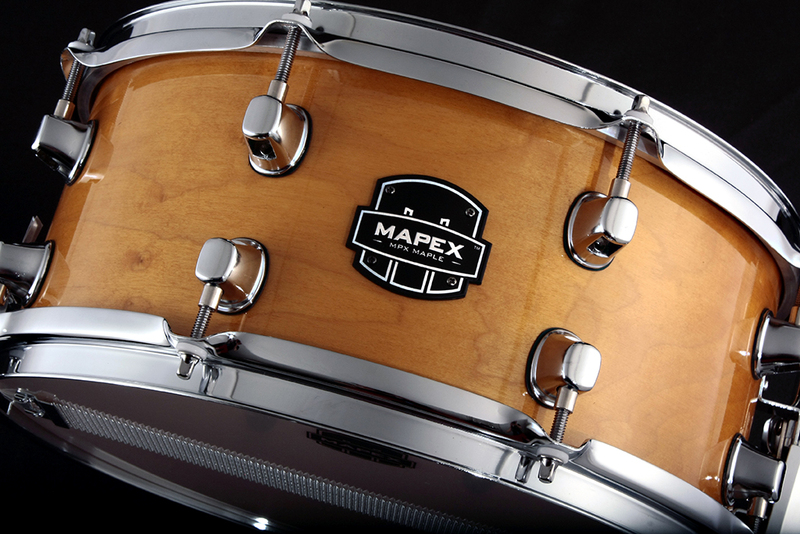 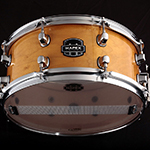 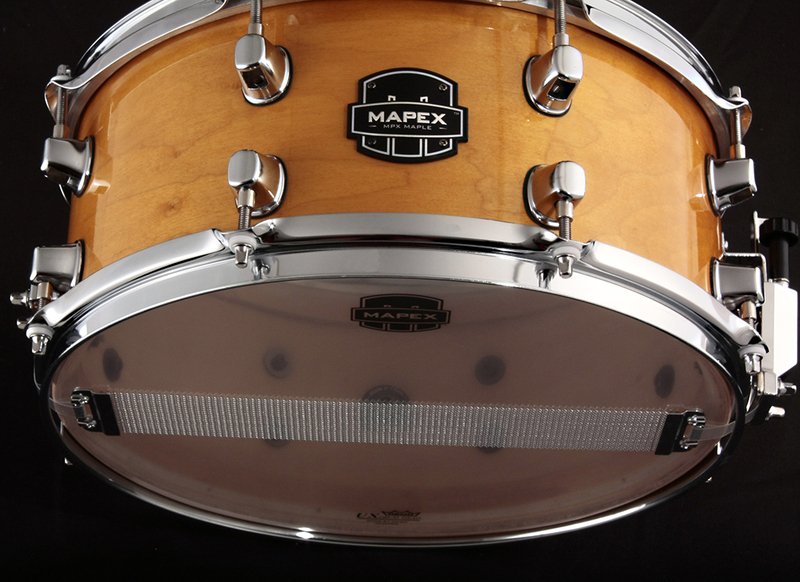 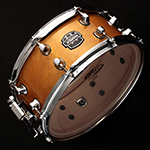 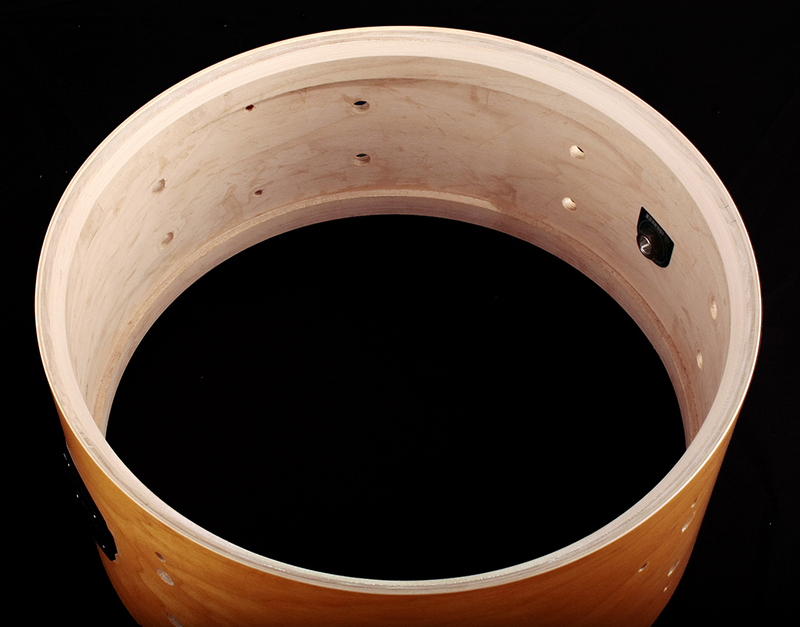 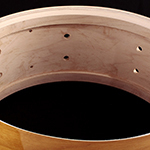 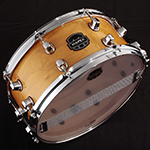 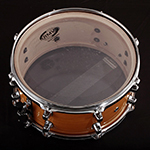 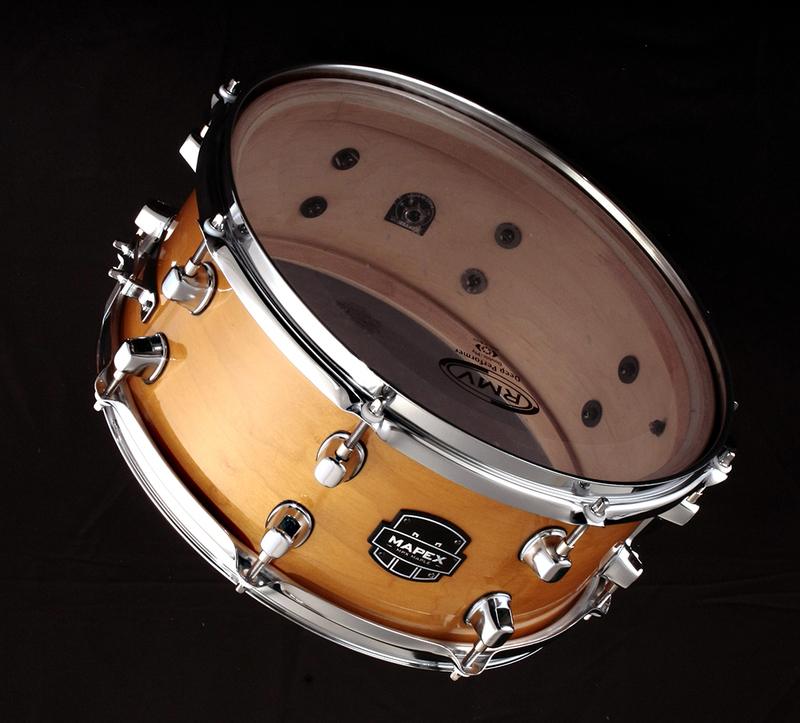 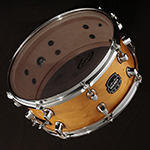 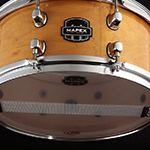 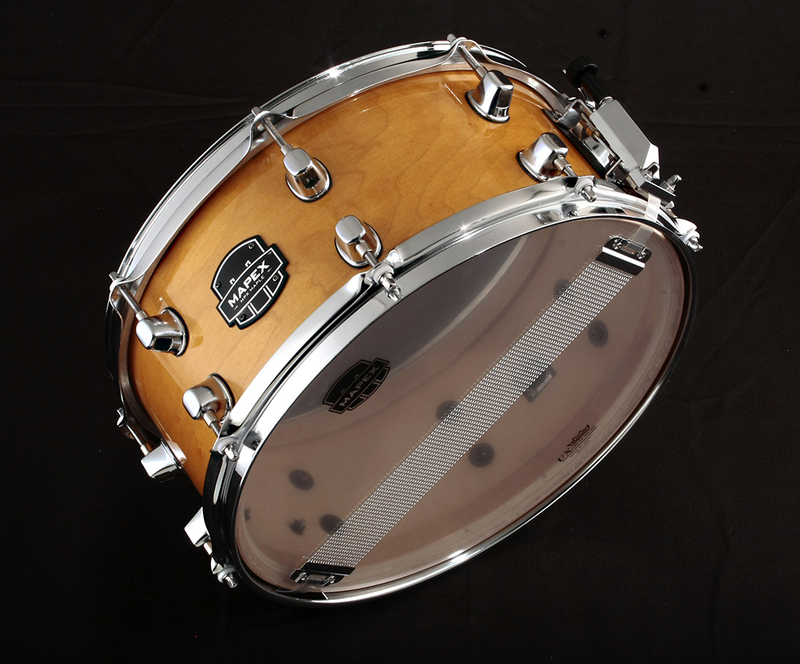 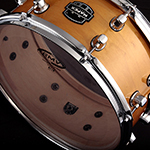 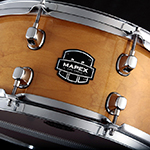 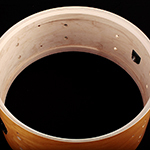 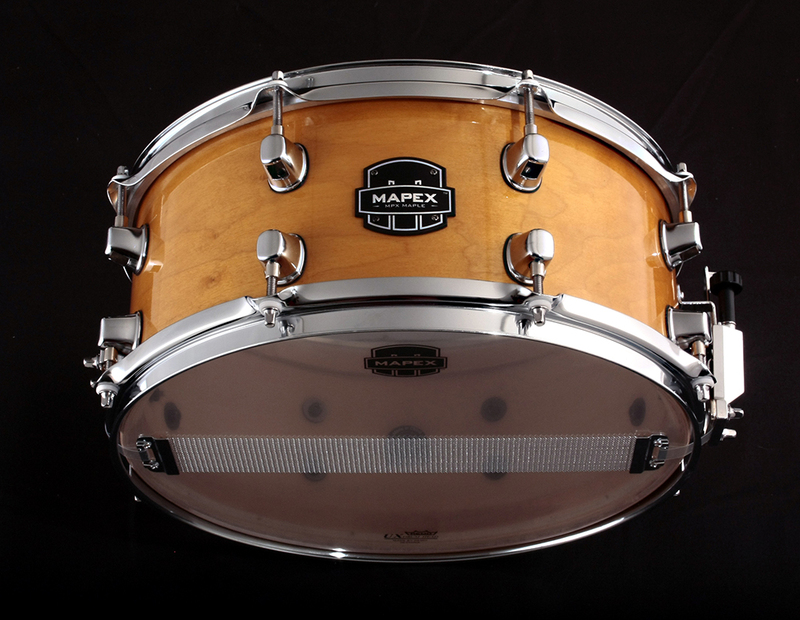 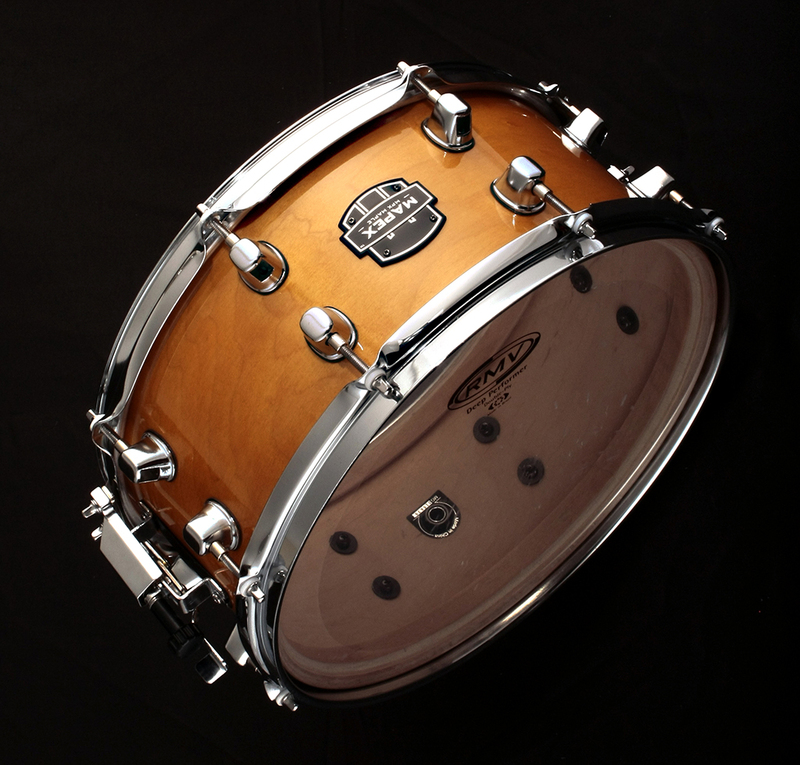 ●Snappy Snare : 20 Strands Steel Coil Snappy. 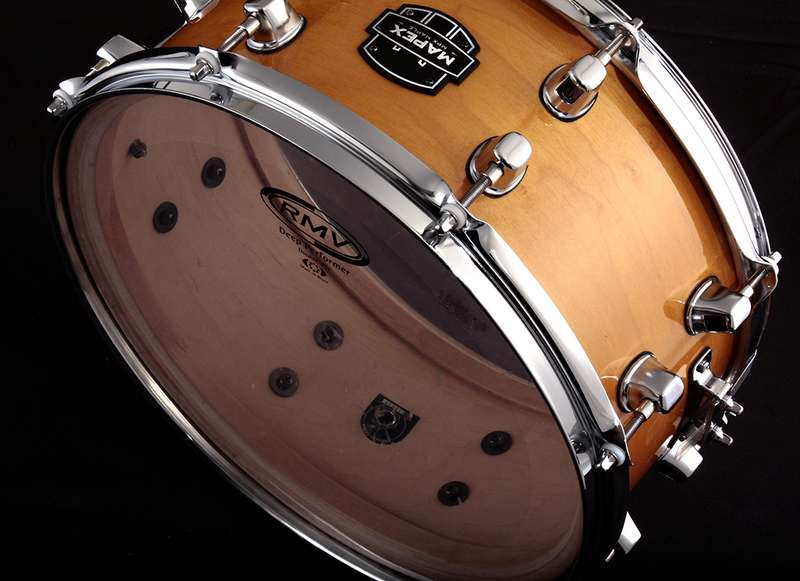 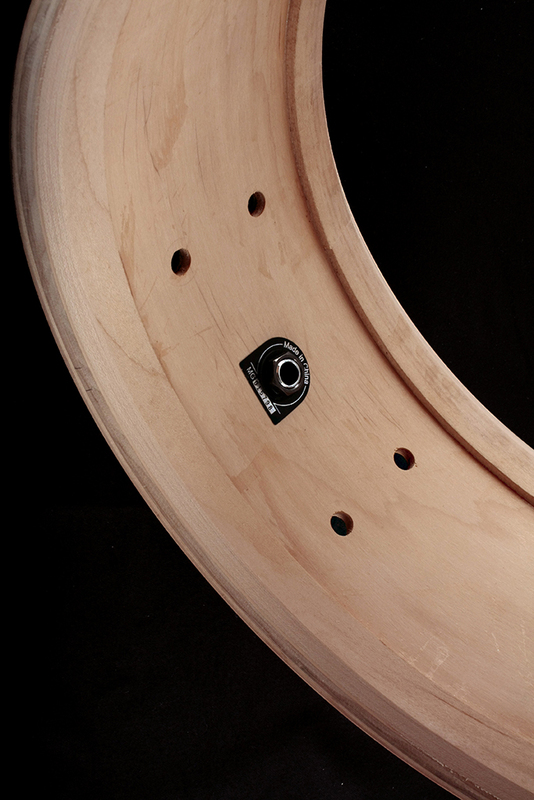 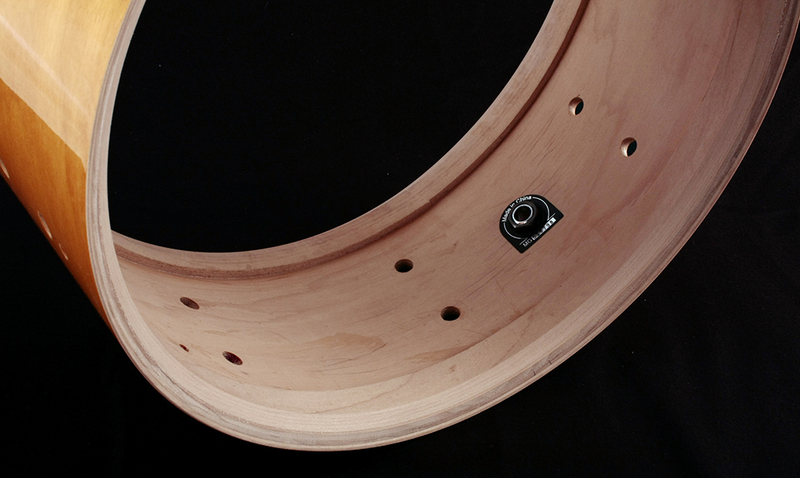 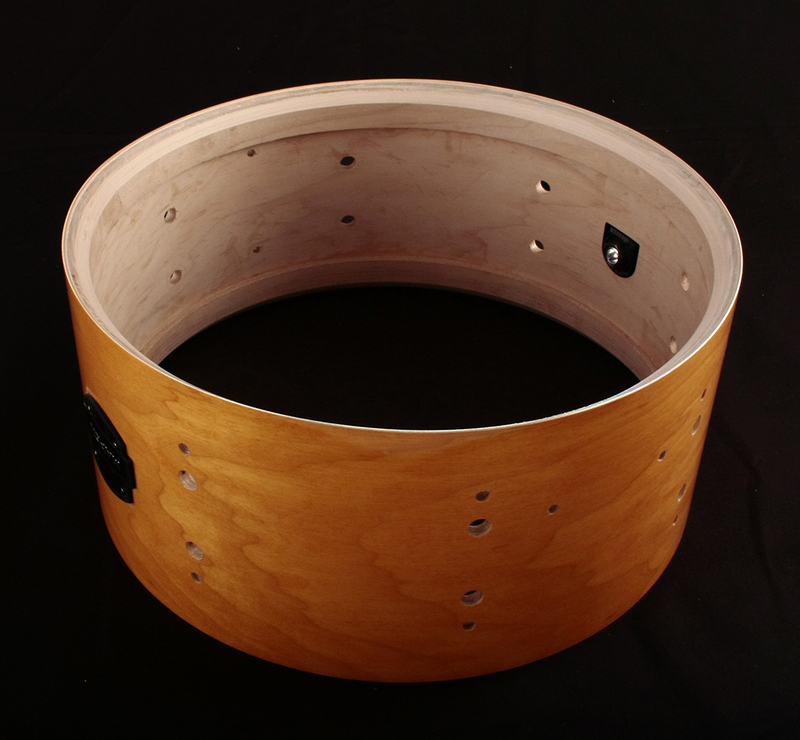 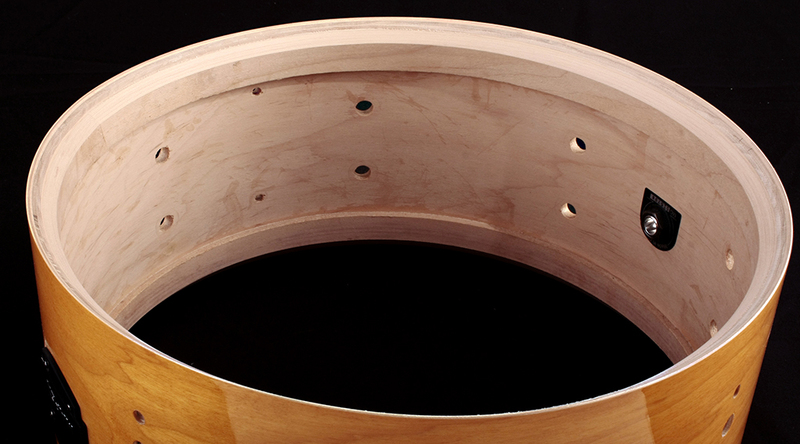 ●Drum Heads Batter Side: RMV PHC1335 PERFORMER SERIES. 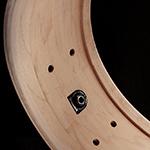 Copyright(c) 2019 Beyond Shimano all rights reserved.